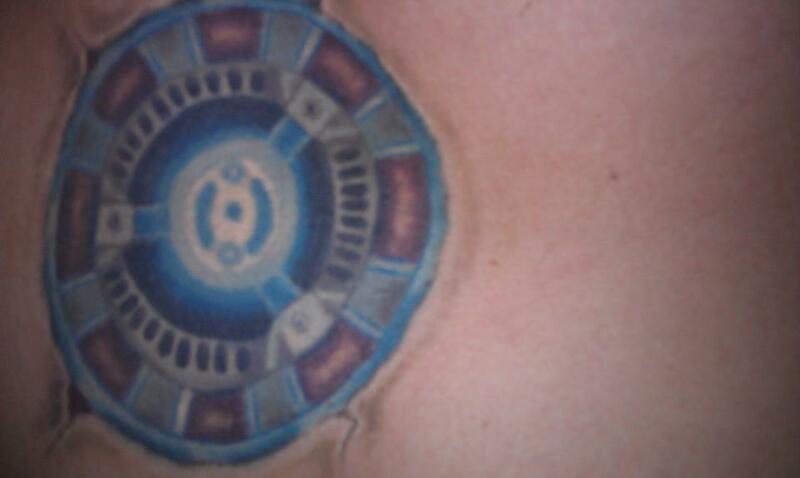 Arc Reactor tattoo. My Arc Reactor tattoo to my chest. HD Wallpaper and background images in the アイアンマン club tagged: photo.